Facebook may unveil eye-tracking technology soon! Facebook might also detect your emotions soon! 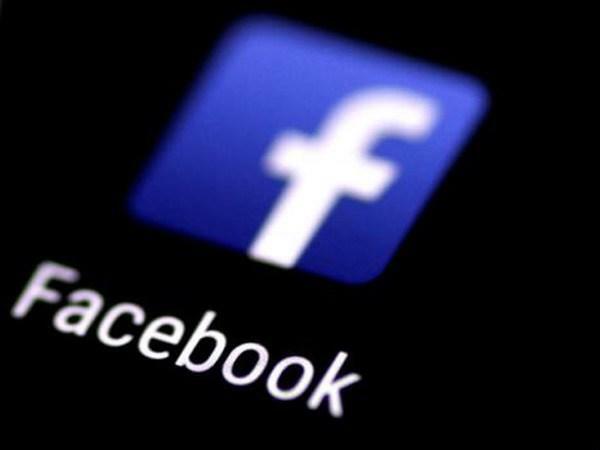 Facebook is bullish on eye-tracking technology tools that will let the social media giant detect users' eye movement and emotions but has denied using it at the moment, the media reported. In a 229-page document addressed to US Congress in the wake of Cambridge Analytica data breach scandal, Facebook revealed that it had looked into building the technology, Fortune reported on Wednesday. "Like many companies, we apply for a wide variety of patents to protect our intellectual property. 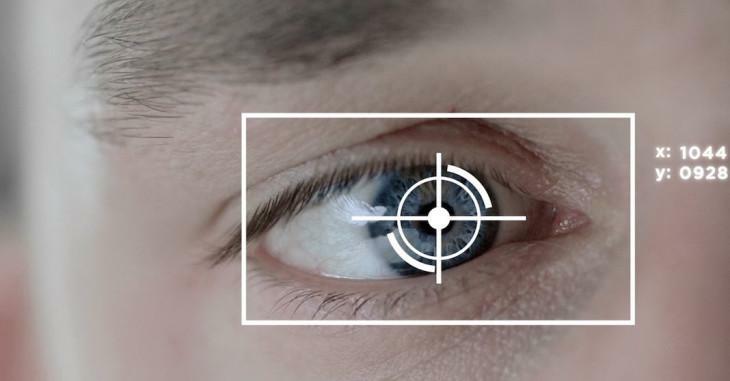 Right now, we're not building technology to identify people with eye-tracking cameras," according to the document. "If we implement this technology in the future, we will absolutely do so with people's privacy in mind, just as we do with movement information. "Facebook already has two patents titled "Dynamic eye tracking calibration" and "Techniques for emotion detection and content delivery". 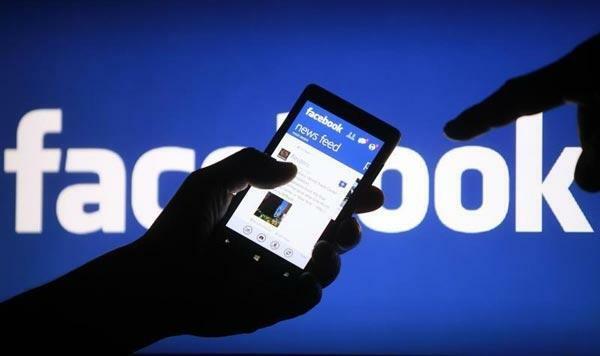 "Facebook is accused of violating user privacy by collecting data derived from Facebook users' faces in photographs," the report noted. In new documents, the social networking giant has already admitted that it allows advertisers to target users based on their "interests" and "behaviours".When Facebook CEO Mark Zuckerberg appeared before the US Congress in April, he faced several questions from lawmakers. But his in-person testimony left them with several lingering questions.